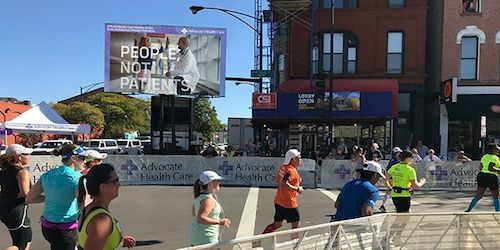 Insane Impact is a leading national provider of LED video walls for rent, sale, and installation. We are headquartered in Urbandale, Iowa, with a second location in Austin, Texas and multiple satellite locations across the United States. We utilize “tight” LED screen pitches, for very high image resolutions and clear picture. Our team of highly trained LED technicians and account executives share the mission of creating memorable experiences by delivering premium LED products with top notch customer service. 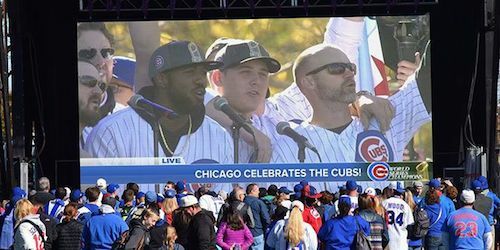 LED video walls are the perfect way to enhance events and venues by providing entertainment and engagement and we’ve got you covered. Keep scrolling to learn more about our event services, or click the button below to contact our team. This franchise is unique because it’s a business on wheels. It requires VERY minimal overhead and these products rent at a high dollar amount. Return on investment is realized quickly because of the high-ticket nature of our products. 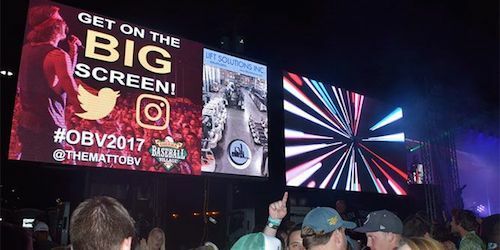 Demand for mobile LED screens events is at an all-time high, and every corner of the country has tremendous opportunity to take advantage.